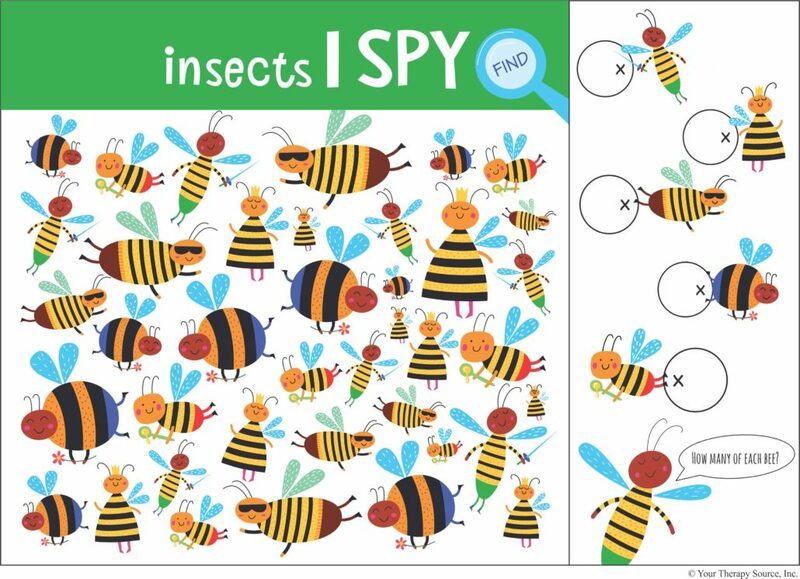 Can you find and count the correct number of bees? This is a perfect puzzles to get in a brain workout. Challenge visual discrimination skills, visual motor skills and counting skills with this freebie. 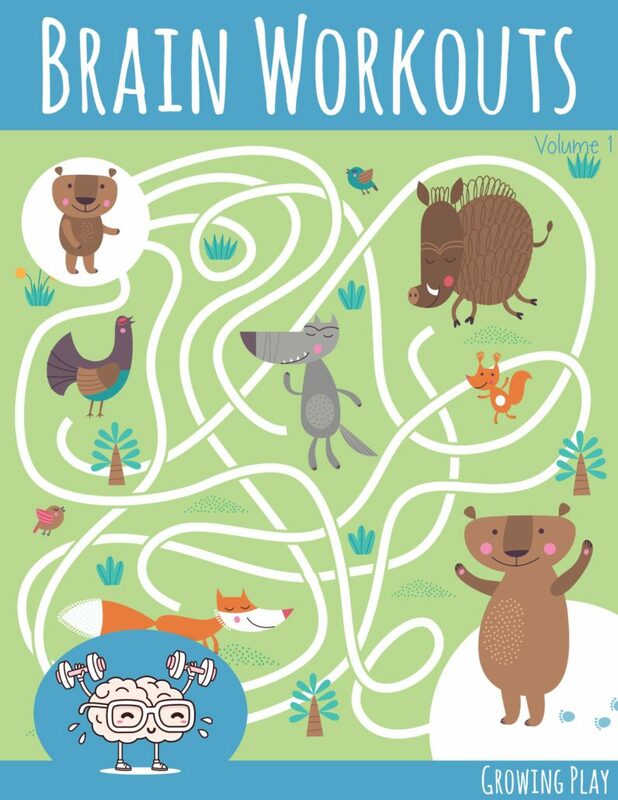 Brain Workouts Volume 1: This digital document encourages children to have fun, be active and challenge the brain’s visual perceptual skills. This NO PREP packet includes 30+ mazes, puzzles, physical activities and more! Just print and the activities are ready to go! This download provides a workout for: visual motor skills, visual spatial skills, visual closure skills, visual discrimination skills, physical activity and creativity. GET MORE INFORMATION.